Thanks to not only some friends that have been trying them, but also noticing that all of the major brand vodka distillers have introduced a good dozen different flavored vodkas over the last five years. 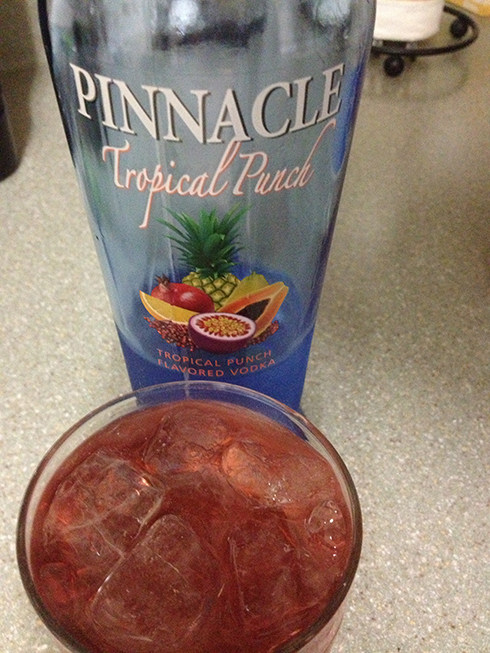 Pinnacle brings out this Tropical Punch flavor that actually is pretty good, even if it’s on the sweet side. 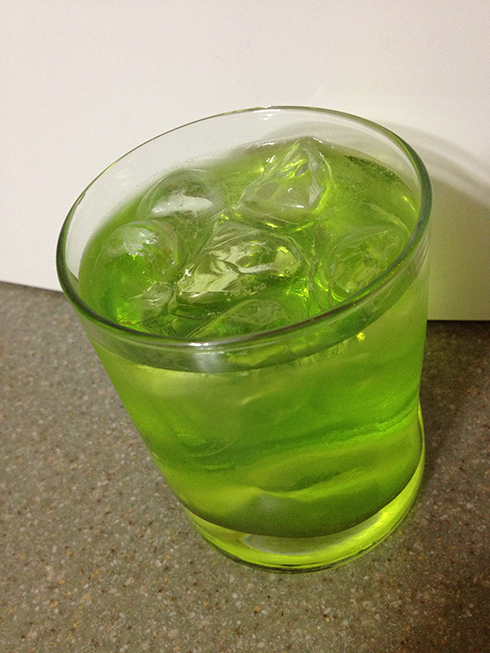 The idea of a flavored vodka is to either mix it to create a vodka-infused cocktail, or to shoot it straight up. I’ve done both with this Tropical Punch vodka. Shooting goes down smooth with no harsh after taste. It’s sweet, so if you want to tone it down a bit, throw in a couple of ice cubes into a small rocks glass and it makes it more palatable. The sweetness is very evident in this vodka, which as I mentioned above, can be toned down if you are shooting or sipping this flavor. Even the smell of this vodka reminds me of a popsicle or Jolly Rancher candy. 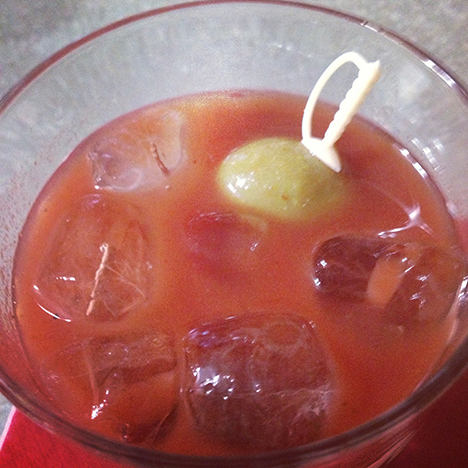 The preferred mixer for this vodka is club soda, which gives it that preferred taste that goes down very nice. Two parts club soda to one part Tropical Punch vodka is how I’ve been making these, with just a splash of cranberry juice for color and a hint of bitterness.